Adorable, well maintained home perfect for a first time buyer or investor. Conveniently located near parks, schools, shopping, and freeway access. 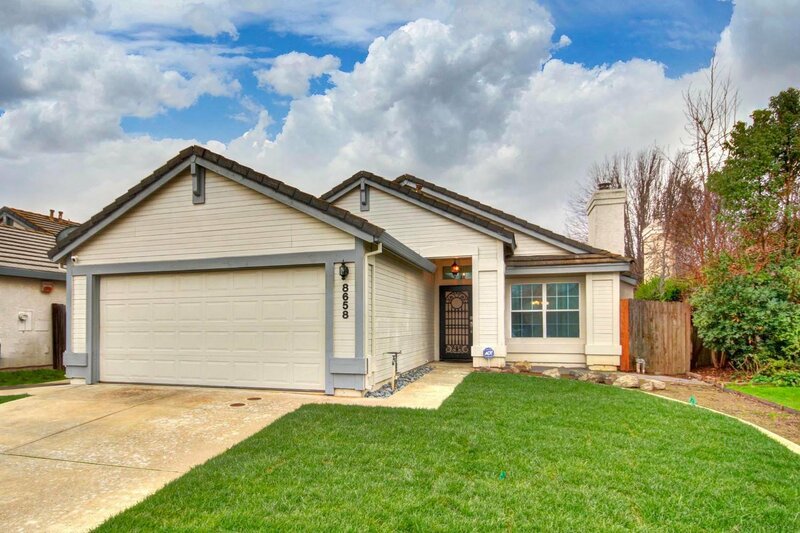 Recent exterior paint, freshly painted bathroom, carpets, tile, and grouts have just been professionally steamed cleaned, finished/textured garage that is insulated and has storage shelving, beautiful outdoor patio cover, new sod front and back, stamped concrete, and more. This house is move in ready and a must see! Listing courtesy of Stanley Real Estate & Investment Inc.. Selling Office: Morning Star Real Estate Serv.